Apparently there is some dragonflies I need to find? 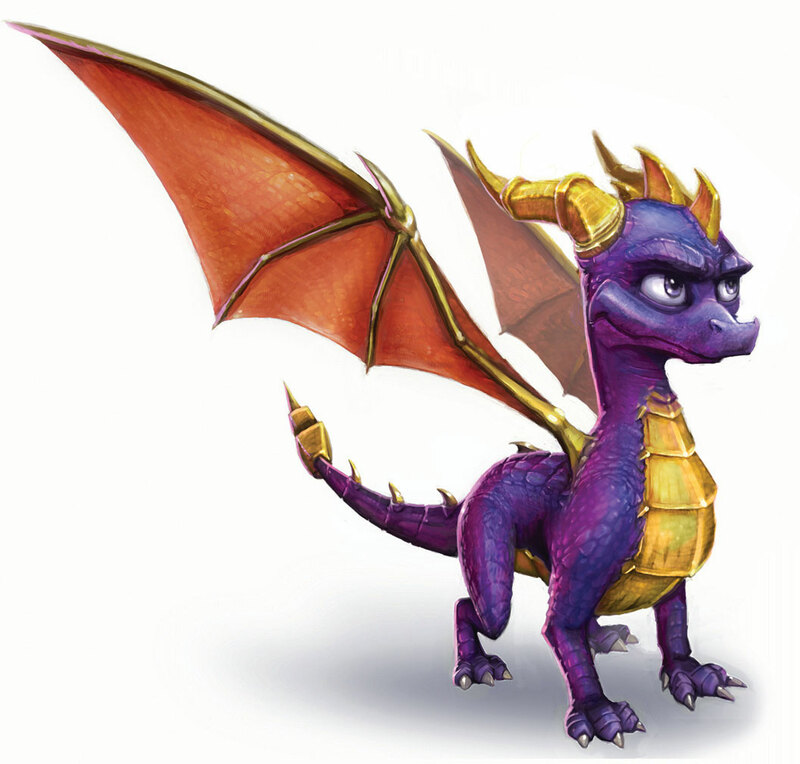 BTW, this is my first Spyro game. I already did that. I just have no idea what to do. I got the first Dragonfly. YOUR SOUL HAS BEEN SAVED. It's a couple days/weeks after the whole Year Of The Dragon malarkey and the dragons are celebrating the baby dragons getting their dragonflies. Hunter is scared by a massive Sorceress balloon. Suddenly, Ripto, Crush and Gulp appear and threaten Spyro with something. Ripto casts some random spell and all the dragonflies, including Sparx, are thrown into the middle of God knows where. But apparently the spell messed up because it isn't what Ripto wanted to happen. Anyways, Ripto vanishes, and Bianca leads Spyro and Hunter to a place where Sparx is. Spyro and Sparx are reunited and Bianca says she'll give Spyro Bubble Breath in order to catch the dragonflies (cover your precious ears when she speaks....) So she casts the spell on Spyro and he wanders off on yet another life-saving adventure. What fun. Now you need to go find dragonflies and breathe your bubble breath on them to catch them. If the gamecube intro isn't the same as the PlayStation one, or you didn't ask for what I've given you, then enjoy my useless paragraph of crap. Well since you've got it for the GameCube, apparently it's not as glitchy as the PlayStation 2 versions, so that's one thing. You probably got the worst Classic Spyro game to start off with, lol. Oh. Well if you go up to the area behind the dragon statue, you can access the first world. Here's the link to the walkthrough: http://www.darkspyro.net/dragonfly/walkthrough/. It may have some suggestions.